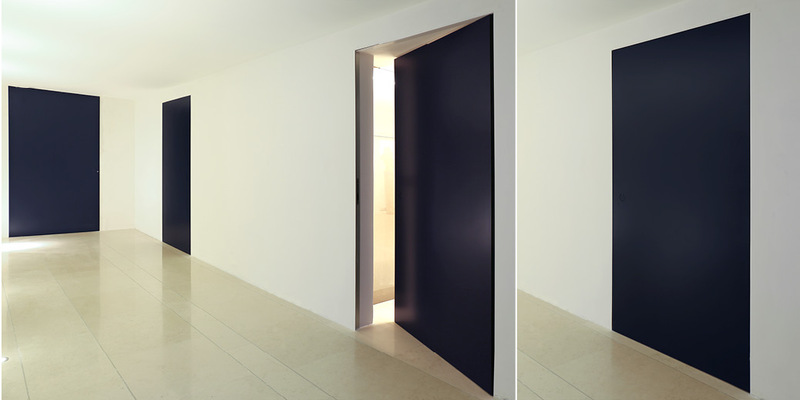 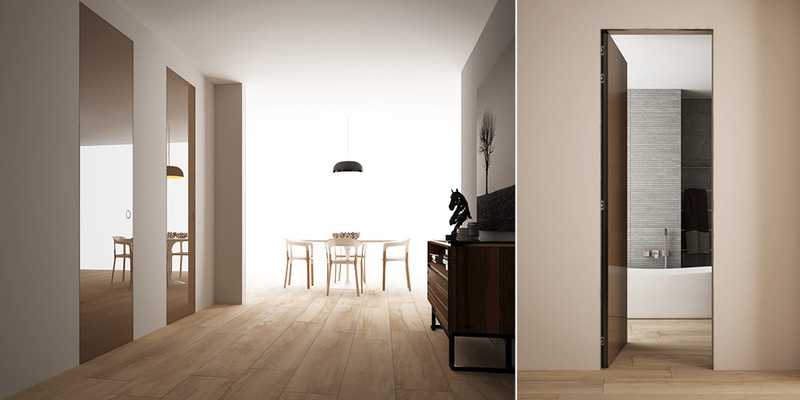 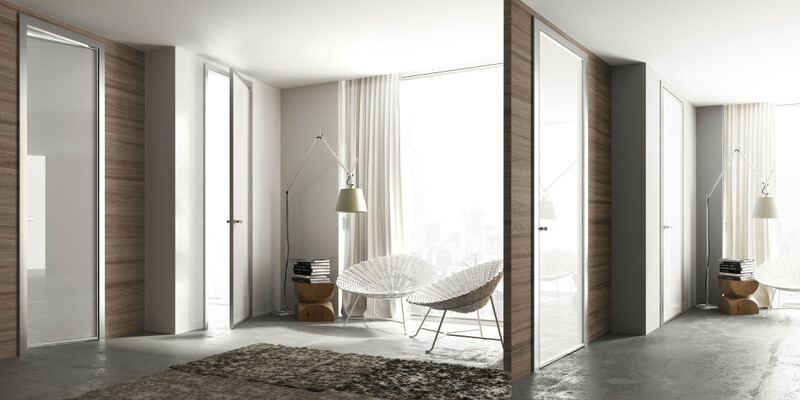 The door from being a merely functional element becomes a distinctive sign and part of the project of living décor. 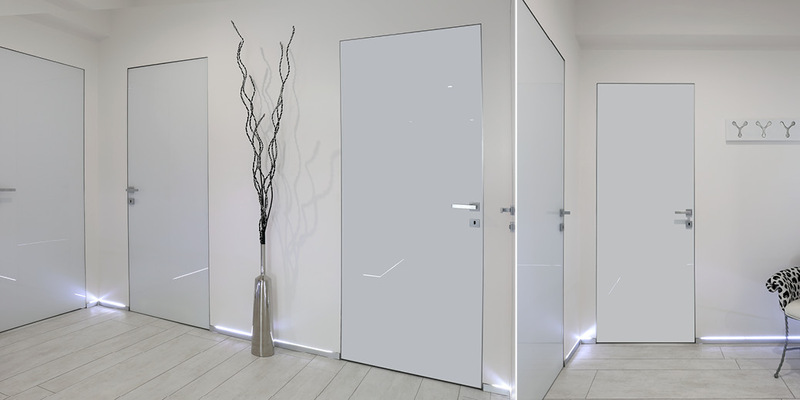 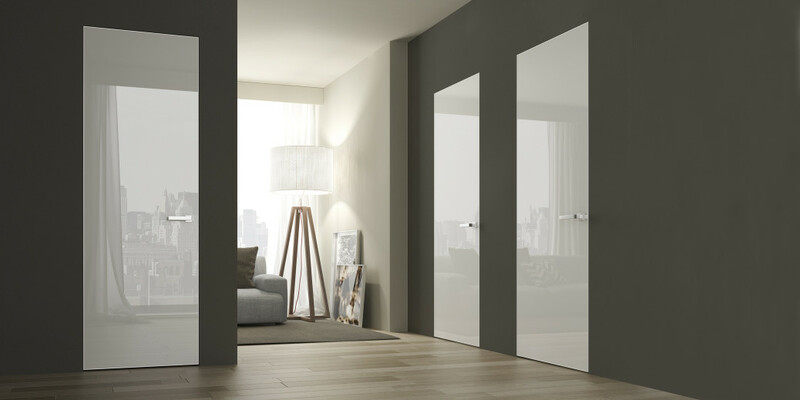 Staino&Staino offers an endless collection of doors: clients can choose the type of frame, hinge, covering, finishing and décor. 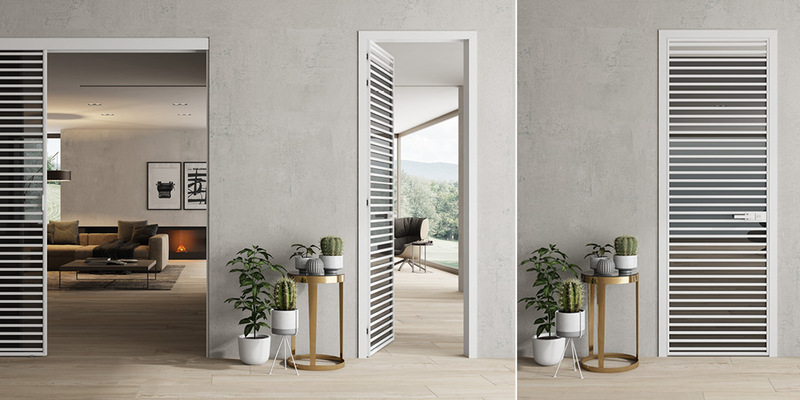 Every detail is conceived to perfectly match the context and enhance the style of the space: doors can be true main characters, first ladies or invisible; they can mark a passage or hide it. 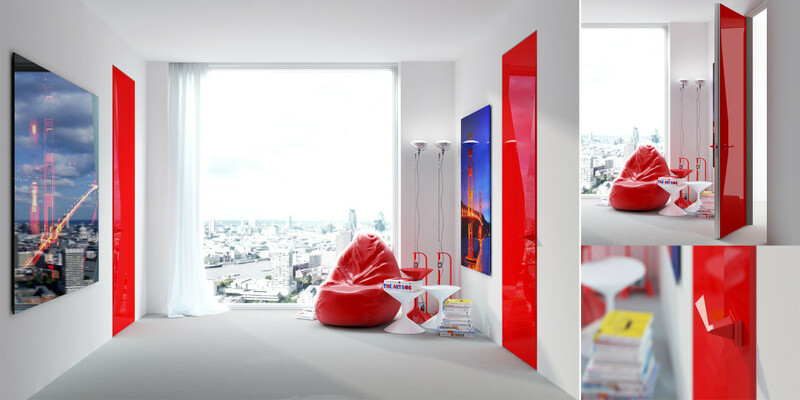 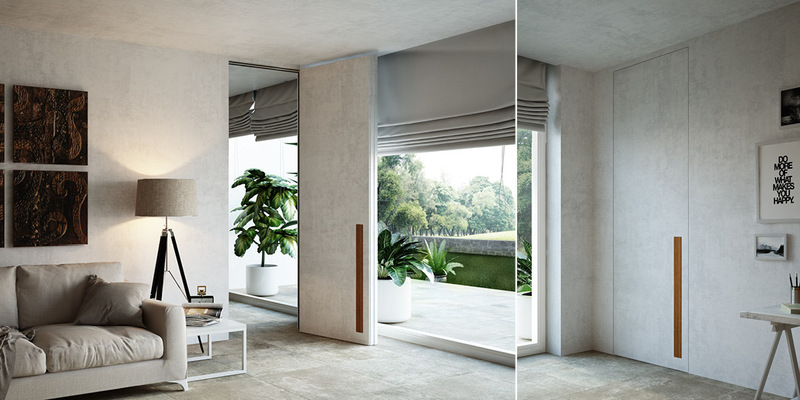 Indeed, they become a landmark in the architectural project and the interior design. 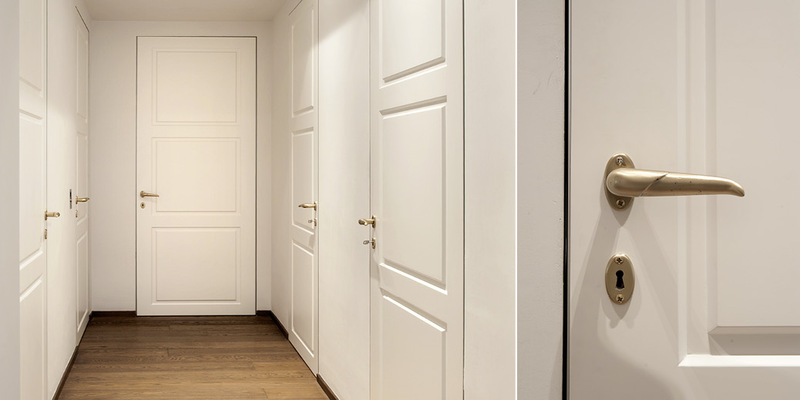 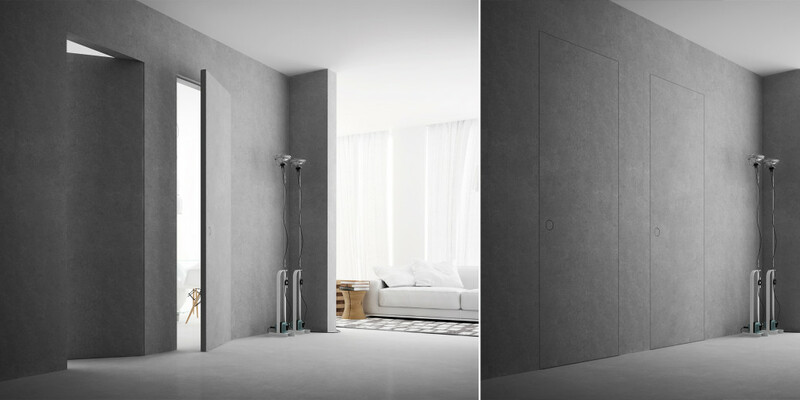 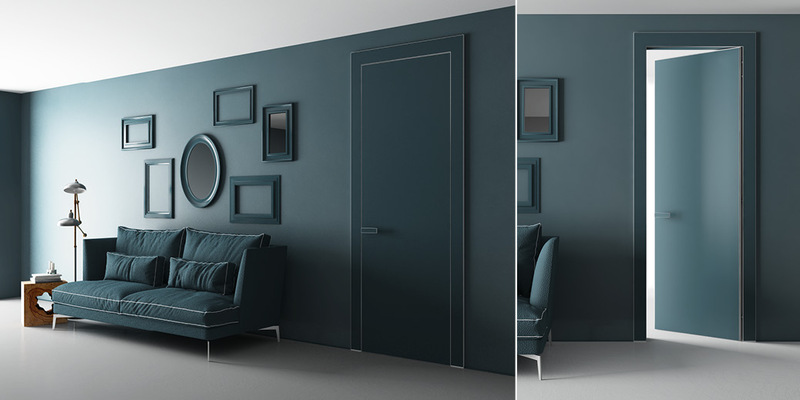 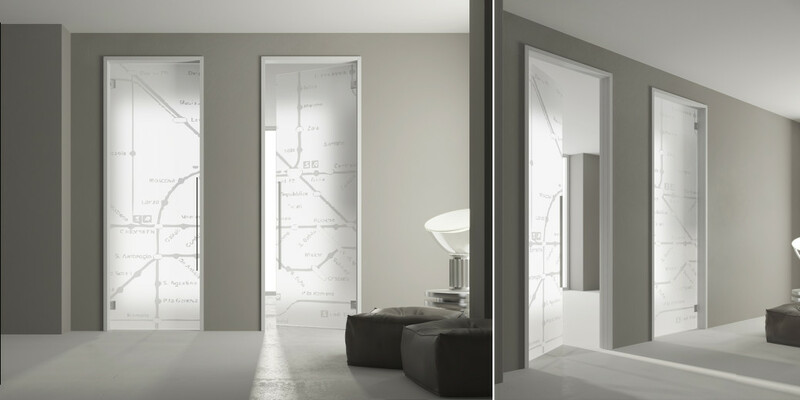 There is also no limit as to dimensions: Staino&Staino’s products are made to measure so that every door may represent a unique element.